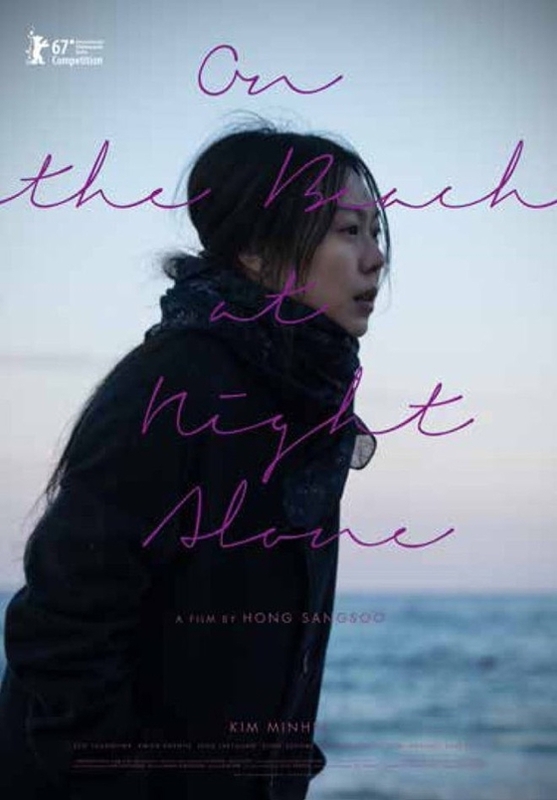 Trailer and poster added for Hong Sang-Soo directed film “On the Beach at Night Alone” starring Kim Min-Hee. Movie will have its world premiere at the 67th Berlin International Film Festival in the competition section. Kim Min-Hee previously starred in 2015 Hong Sang-Soo film “Right Now, Wrong Then” and the duo made headlines in South Korea last year when the press revealed they were in a romantic relationship, even though Hong Sang-Soo was married at the time.